With operations across a multitude of countries and the ability to extract desirable results from the value chain, we have performed optimally to breakdown international trade barriers. Enerfo, established in 2010, has forged out a desire to provide value-added solutions in order to foster international trade. From humble beginnings, we have grown into a global trading company headquartered in Singapore. Today, we are a key player in supplying complete trade solutions from procurement, shipping, logistics and financing to the downstream distribution of various agricultural and energy commodities. With operations across a multitude of countries and the ability to extract desirable results from the value chain, we have performed optimally to breakdown international trade barriers. The combination of a highly-experienced team and significant commercial activities between the West and Asia has allowed us to develop a solid platform, centered on strong logistics, structured financing and sound risk management skills. We continuously strive to secure high-quality products in our networks, create the best-in-class cost efficiency and meet our clients’ requirements. Chandy Kusuma is the CEO of Enerfo Group. He joined FKS in 2010, and has since held management roles across the business. Chandy has been instrumental in driving the company’s international growth, launching the Enerfo as FKS Group's merchandising company and also offices globally. He focused on new vision and strategic directions on its core business in markets where the group operates in, logistics business and diversify its business across the South East Asia region. He also looked at strategic alliances for the group business to create further value. 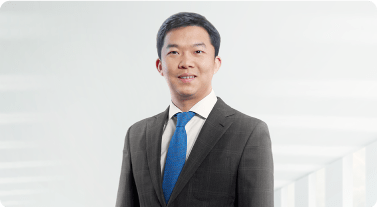 Goh Siong Ooi (Sogoh), is the Chief Financial Officer of Enerfo Pte Ltd and Director of its subsidiaries. 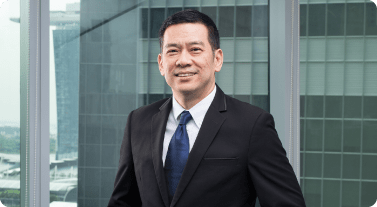 Prior to joining Enerfo, Sogoh was CFO at Concordia Agritrading Pte Ltd. Previously, he had served as Financial Controller at Bunge China and Asia Financial Controller at Bunge Singapore. Sogoh brings extensive experience in the financial management of commodities trading. He is a certified public accountant, and graduated from the Nanyang Technological University Singapore with a Bachelor of Accountancy. 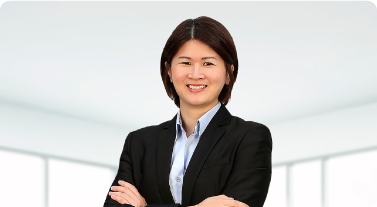 Sylvia Liu is the Chief Administrative Officer for Enerfo. 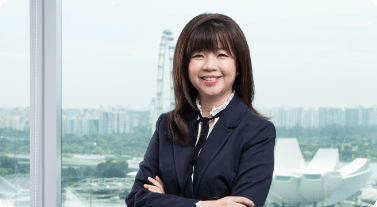 Prior to joining FKS, Sylvia had more than 25 years of experience in investment advisory roles with global private banks, including Citibank, HSBC and Bank of Singapore. She commenced her career at Singapore’s Inland Revenue Authority. Sylvia holds a professional diploma from the Institute of Banking and Finance Singapore. Andrew Slinger is the Managing Director of Enerfo Sugar. He joined Enerfo in 2014 and provides oversight to global sugar business strategy and core trading activities. Andrew is also responsible for business development in Asia-Pacific and Middle East regions. Andrew has over 22 years of experience in all facets of the global sugar trade. 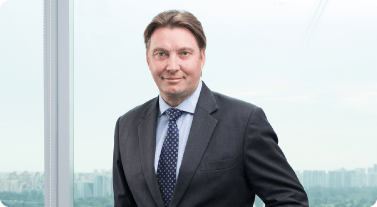 During his career, he has held senior management positions at Czarnikow and Armajaro, and has gained in-depth knowledge of all major origins and destinations. Andrew holds a Bachelor Degree in Mechanical Engineering from the University of Manchester. Guy Toller is a Director of Enerfo Sugar. His principal responsibilities include overseeing global trading activity and risk management, as well as business development for Europe, Africa, and Central and North American regions. Guy has over 35 years of experience in sugar trading, having previously held senior positions at Czarnikow and Armajaro. 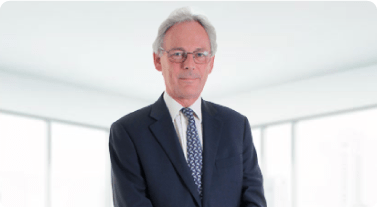 Guy has also served as the Chairman of the Refined Sugar Association of London, and is a Member of the Panel of Arbitrators. Eduardo Rocha is a Director of Enerfo Sugar. 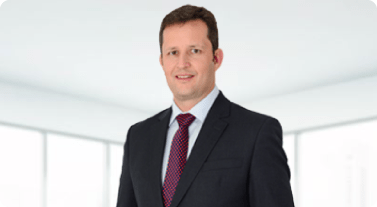 He is responsible for business development in sugar and ethanol markets in Brazil and the South America region. Eduardo brings over 18 years of sugar market experience to Enerfo, having worked at Coca Cola, Czarnikow and Armajaro. During his career, Eduardo has developed expertise in the areas of physical trading of both sugar and ethanol, price risk management, and structured trade finance. Eduardo graduated with a Bachelor Degree in Business Management and a Post Graduate Degree in Finance from PUC University of Rio de Janeiro. Anastasia Liau is General Manager of Enerfo Malaysia. Anastasia began her career in product development and marketing in the FMCG industry before embarking on a new challenge in agricultural commodities trading with Cargill. She spent 7 years with Cargill in Malaysia and Singapore in grains and oilseeds trading and distribution. Anastasia joined Enerfo after 3 years with Louis Dreyfus Company, where she had led the company’s growth in Malaysia through domestic distribution. Anastasia holds a Master of Business Administration (Marketing) from Nottingham Trent University.